Hibernate is pure ORM tool. 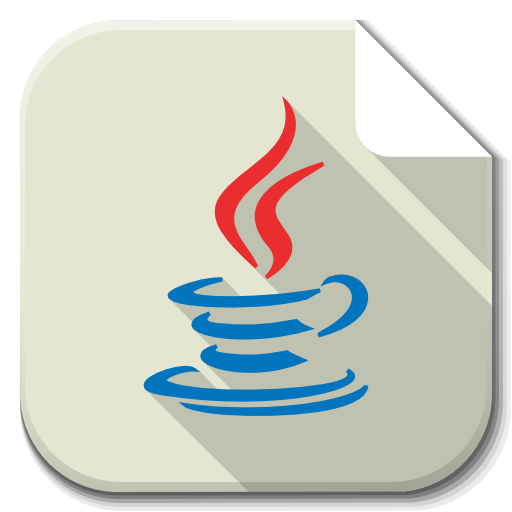 ORM is a concept to save/manipulate java objects to database tables. The main goal of hibernate to avoid old JDBC code and focus more on business logic.